Eamon Dunphy has said that Roy Keane will never land another job in professional football. Dunphy was speaking about the Republic of Ireland assistant manager following a controversial few weeks. Harry Arter asked to be omitted from the Ireland squad amid reports that he had an argument with Keane when the squad met up back in May. Martin O'Neill didn't deny there had been a dispute between the pair. On Monday afternoon, a WhatsApp recording detailing the altercation was leaked. The Ireland assistant manager is said to have called Arter a "wanker" and a "prick" in a row over the player's fitness. The former Manchester United captain is also said to have had an argument with Jonathan Walters. O'Neill said that Keane disputes the version of events detailed in the audio clip and he has backed his colleague. But, according to Dunphy, Keane is currently in his final job in professional football, and that he has essentially become unemployable. 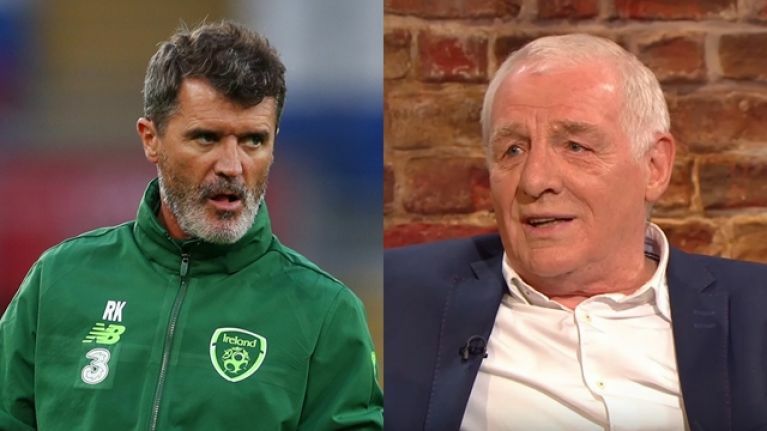 The veteran broadcaster, who was the ghost-writer for Keane's first autobiography published in 2002, has claimed that "nobody will touch him with a barge pole" after he eventually leaves his post as Ireland assistant boss. 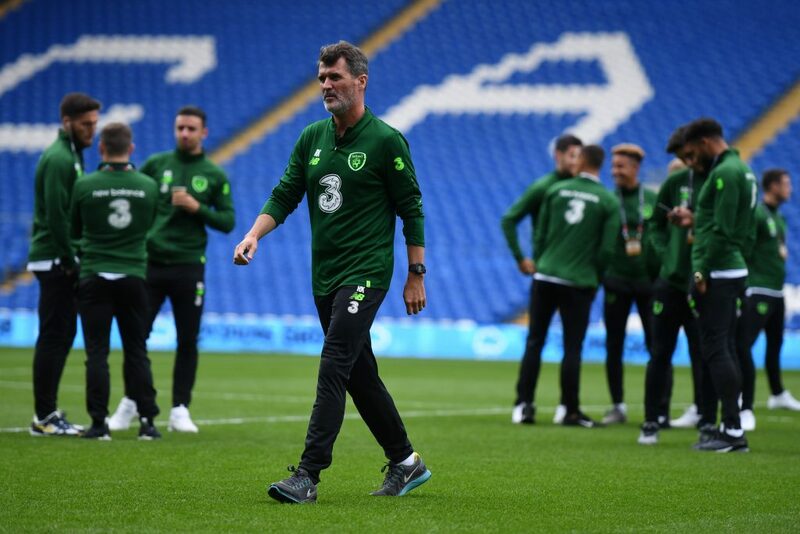 "The main thing we learned from this week is that Roy Keane is in his last job in professional football," Dunphy wrote in The Irish Daily Star on Wednesday. "After all that has come out about the way he behaves with Ireland players, nobody would touch him with a barge pole. This is someone who just doesn't know how to relate to people. "Keane is finished, he should be out the door, but may be allowed to limp on for another few weeks, months or even years. But he can forget about a future in the game. "He won't have Martin O'Neill to shield him forever. 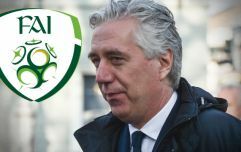 He won't have a body as dysfunctional as the FAI as his employers forever." Keane was Sunderland manager between August 2006 and December 2008. 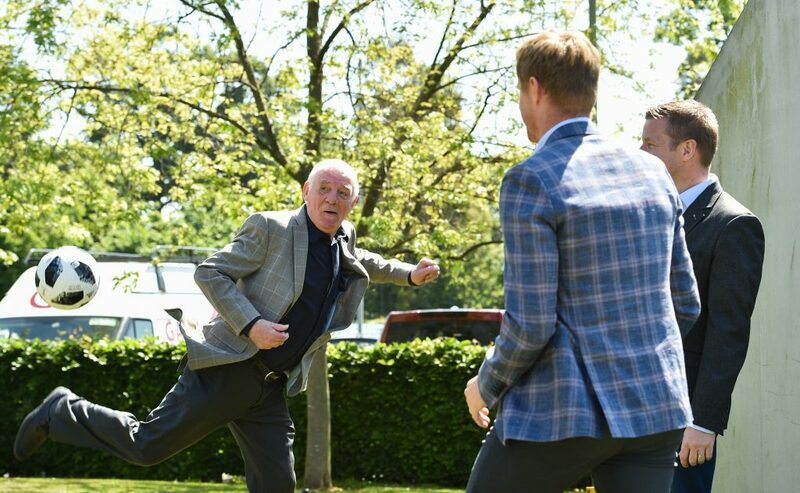 He helped them secure promotion to the Premier League in his first season and then kept them in the division, but it began to deteriorate in his final few months at the club. His final game in charge was a 4-1 defeat to Bolton Wanderers. According to a report in The Telegraph from the time, the Sunderland players "celebrated" when Keane left the club. The former Ireland midfielder then became Ipswich Town manager in April 2009 but wasn't as successful. He was sacked as manager in January 2011 with the club stuck firmly in the bottom half of the Championship. Keane had a brief spell as Aston Villa assistant manager under Paul Lambert and has been O'Neill's assistant since November 2013. 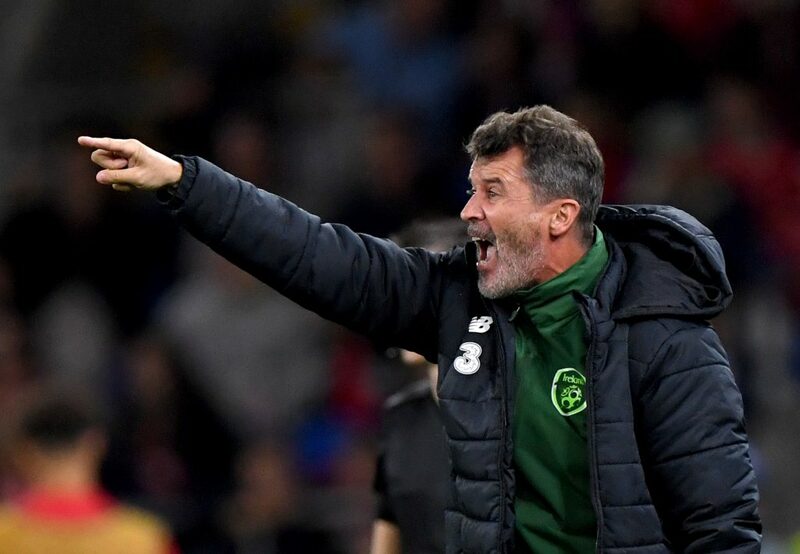 Other than when he was briefly linked with becoming Celtic manager in 2014, Keane hasn't appeared to have been in the running for many managerial jobs since leaving Ipswich almost eight years ago. Dunphy then turned his focus on to the Ireland manager. In his column, the former RTE pundit said that O'Neill's approach of naming his starting team not long before kick-off is counterproductive and doesn't help the players. 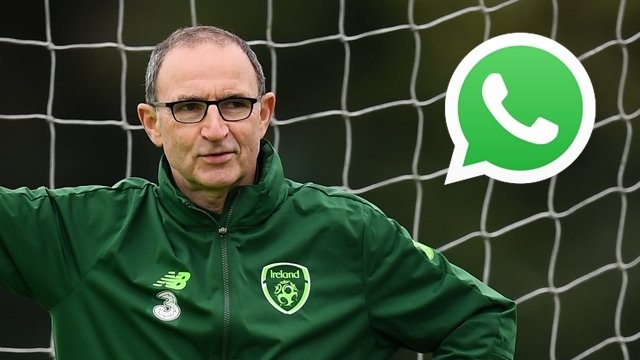 "One of the most interesting things to emerge from O'Neill's recent charm offensive with the media was his defence of telling his players the team just an hour before kick-off," Dunphy said. "It basically amounted to 'sure it's grand, I've always done that'. That should have sent warning bells ringing in Abbottstown. How can players know what they're supposed to do on the field when they've only just been told who they're playing alongside? And it hammers home to me the fact that O'Neill and Keane can't be doing the work on the training ground.  How could they be working on team shape and gameplans if the players don't have a clue who's playing?" You can read Dunphy's column in Wednesday's Irish Daily Star.